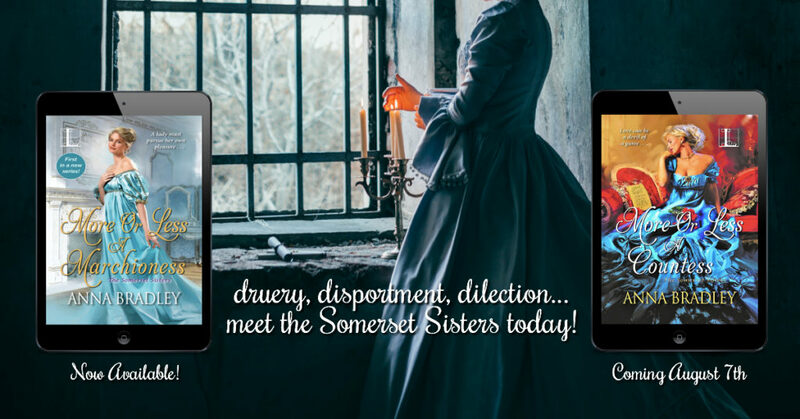 MORE OR LESS A COUNTESS by Anna Bradley ➤ Teaser Blast | The Biblioholic ~ Read more. Sleep less. 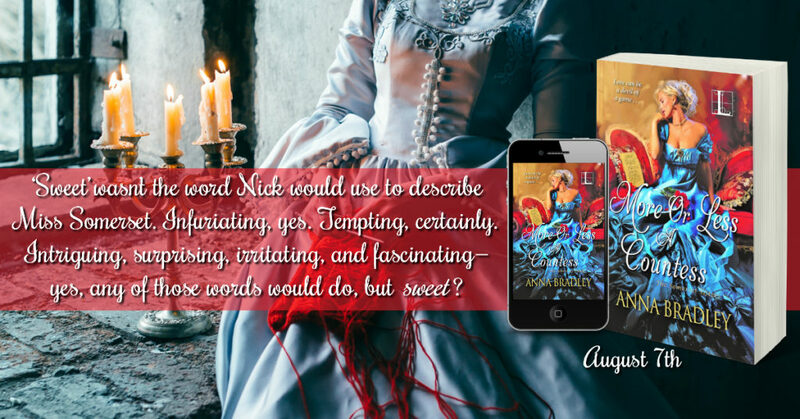 And just how does a rake like the Devil of Dare end up with a sharp-witted bluestocking...? 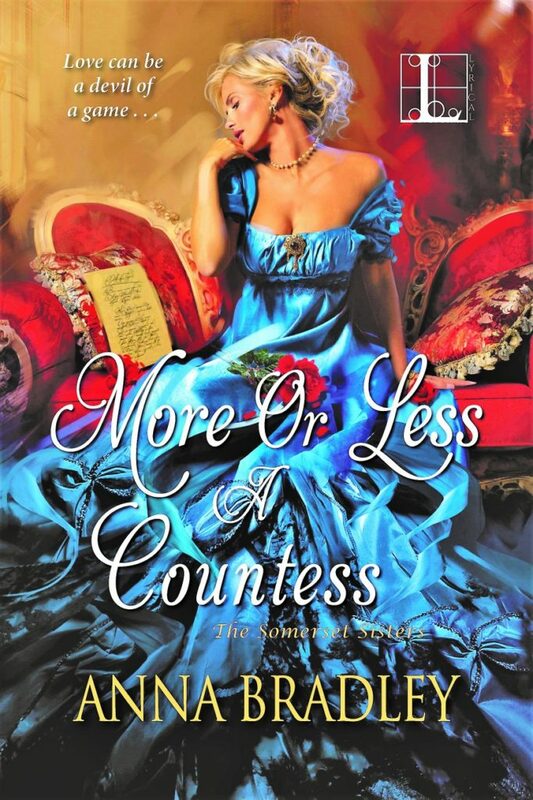 More or Less a Countess by Anna Bradley releases August 7th!!! The Somerset Sisters are quite a handful!! !